If you have skype installed you can select the link below to call Jonathan Martin - UKCP Accredited Psychotherapist / Hypnotherapist. Are you experiencing any discomfort in your life? Are you seeking positive change? My name is Jonathan and I work as an accredited neuro linguistic psychotherapist. I am registered with The United Kingdom Council for Psychotherapy (UKCP) and I am bound by their operating practices and code of ethics. 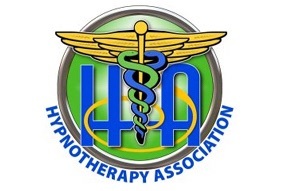 I am also a qualified Hypnotherapist, a master practitioner of neuro-linguistic programming (NLP) and a practitioner of Emotional Freedom Techniques (EFT) and trained in Eye Movement Desensitisation Reprocessing (EMDR). Consequently, I provide clients with a proven, regulated and trustworthy service; built upon many years of study and clinical practice. 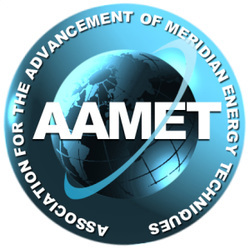 As well as being registered with UKCP I am an accredited member of the Neuro Linguistic Psychotherapy and Councelling Association (NLPtCA) and a full member of The Hypnotherapy Association and a member of The Association for the Advancement of Meridian Energy Techniques (AAMET). 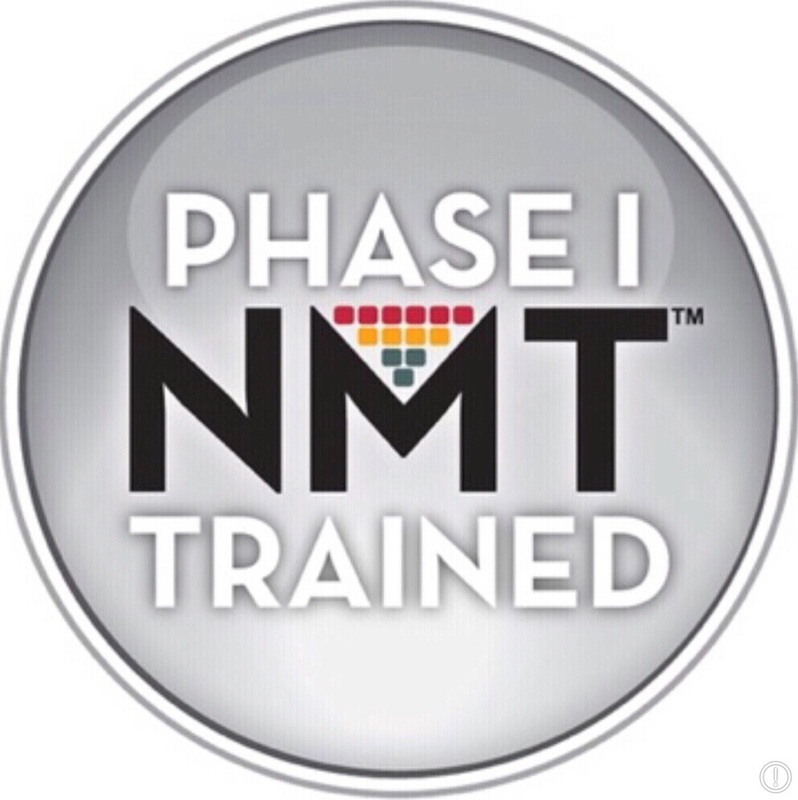 The Child Trauma Academy acknowledges that Jonathan Martin has completed NMT Training Certification through the Phase I level. I can offer this assessment to children who have suffered the effects of trauma and abuse. I am also a published author. My book "Coping with Kids" is a simple and straight forward guide for anyone who looks after children for any length of time.